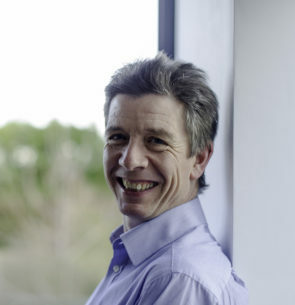 Charlie Hull co-founded and runs Flax, the UK’s leading search engine specialists. Charlie regularly writes and speaks on search-related topics and runs the London Lucene/Solr Meetup and Haystack Europe conference on search relevance. Charlie is the co-author of Searching the Enterprise (Now Publishers, 2017) and a founder member of The Search Network, an international group of independent search experts who published the book Search Insights 2018.